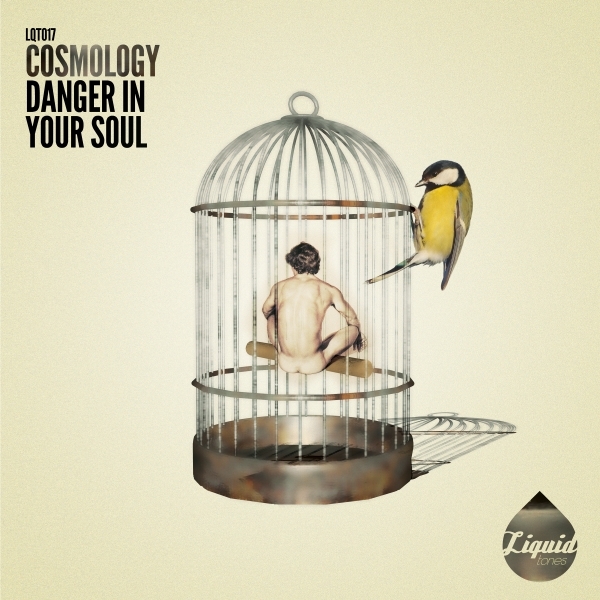 Having already released on the likes of Fokuz, Soul Deep, Plush & Phuzion Digital, Uk based producer, Cosmology, rolls out on Liquid Tones with the ‘Danger In Your Soul’ EP. Propel yourself into into his universe of creative splendour with an EP full of originality, flavour and splashes of intense colour. Kicking things of on the the EP is ‘Summer Dreaming’. 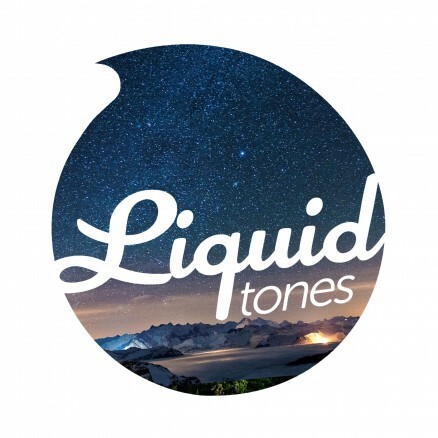 Defined by warm, lazy day riffs that shine over a bassline that brims with the unmistakable sounds of any classic summer session, it’s certainly one for any lover of Liquid DnB! On the flip side, turn out the lights and increase the temperature with ‘Danger In Your Soul’, definitely one for any Friday night dance off extravaganza!